Three different patterns of Eleaf Aster Total Leather Stickers are available in one pack now! To make your Aster Total more diverse and personalized! Also, it will protect Aster Total from abrasion outside. 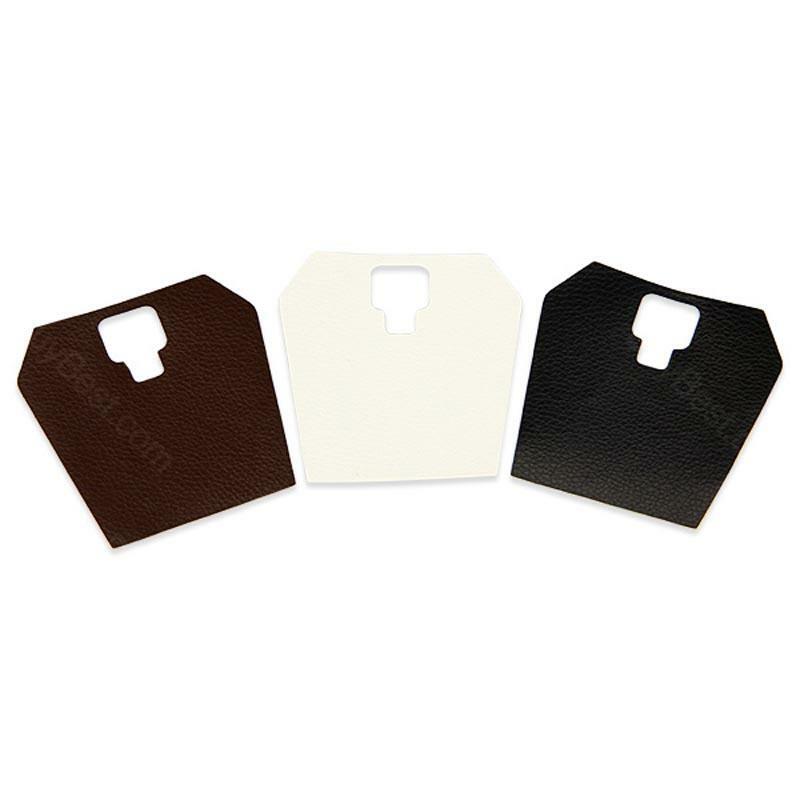 3pcs Eleaf Aster Total Leather Sticker is designed for Eleaf Aster Total. It will protect your Aster Total from abrasion and make it more attractive. Get it as a spare part. • It's for Eleaf Aster Total. Works fine, i did not find minuses, 40 watts if i put out the battery enough for a day well personally to me. Eleaf Aster Total Leather Sticker is a 3pcs/pack. With a 1600mAh Battery & 2ml Capacity Max 25W Max Output. Also you can change the color of your ASTER Total whenever you like by replacing its leather sticker.